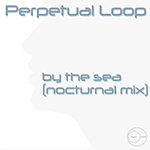 A remix of the perpetual loop track from the compilation Diversity In The Isles. This is a more upbeat version. Available from all good outlets.